Piedmont’s No. 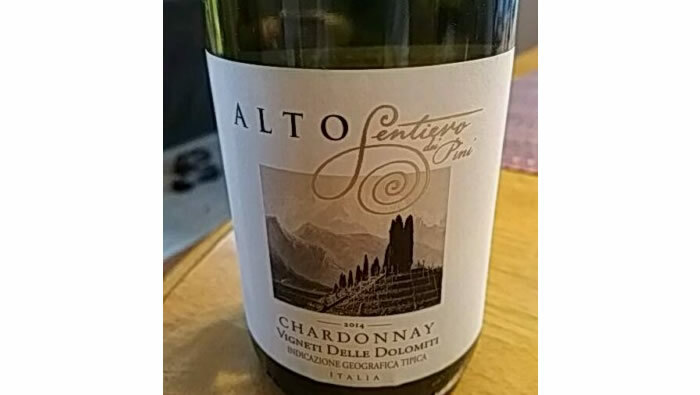 1 white, from Best Italian Enologist Donato Lanati. “This is a step above its peers: fresh aromas of white blossom and apple,” said Decanter, of the previous vintage. Expect the same fine character from this just-landed 2016. 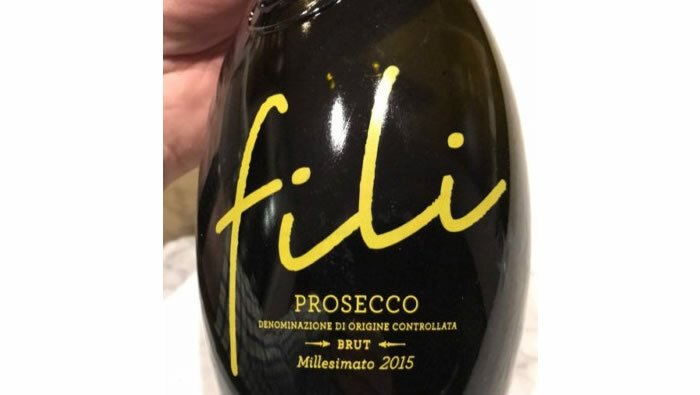 The Sacchetto family “has a long history of making excellent Prosecco,” says The Independent Wine Review. Their non-vintage fizz was a No.l festive bubbly in London’s Sunday Express. This is their special, vintage fizz, with kudos from two top shows. Giuseppe Secchi’s special vines are perched up in the foothills of the Dolomites (way up – 2,300 ft. to be exact). One sip of his gold-medal, partially barrel-aged Chardonnay takes you there, with waves of smooth vanilla and ripe yellow apple. 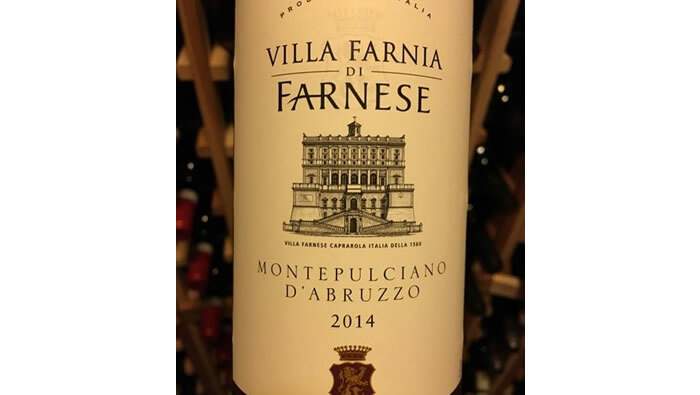 This citrus-filled Trebbiano from the acclaimed Farnese winery in Abruzzo has had a loyal following for 20 years. 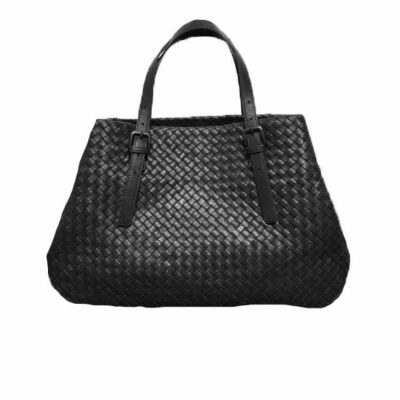 It makes a fine aperitif and is delicious shellfish, grilled fish, roast chicken, creamy pasta dishes and more. 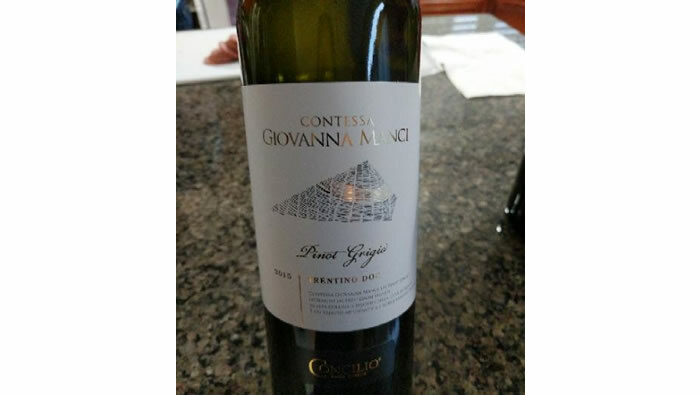 A rare white from the man behind one of our most popular Piedmont reds. 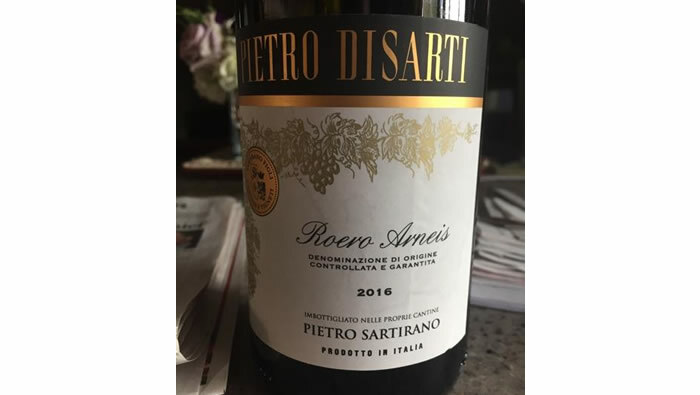 Paolo Sartirano’s exciting ‘white Barolo’ offers great structure,plus notes of chamomile and citrus. 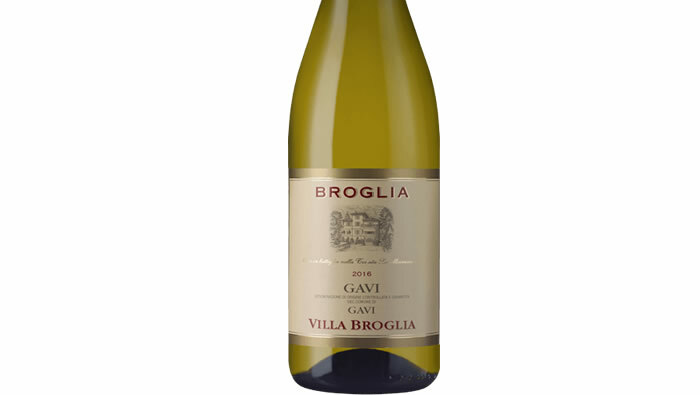 A must-taste Pinot Grigio alternative, hand-picked exclusively for you. 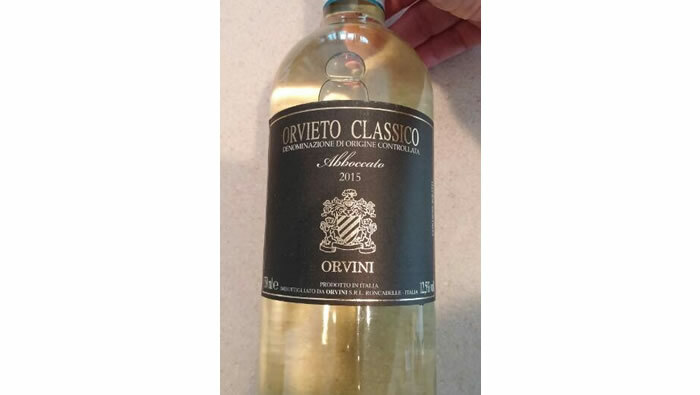 Once sipped by popes, princes and the ancient Etruscans, Orvieto whites are still a treasured local favorite. ‘Classico’ indicates a step up in quality, and the popular, medium-dry Abboccato style means layers of luscious flavor. 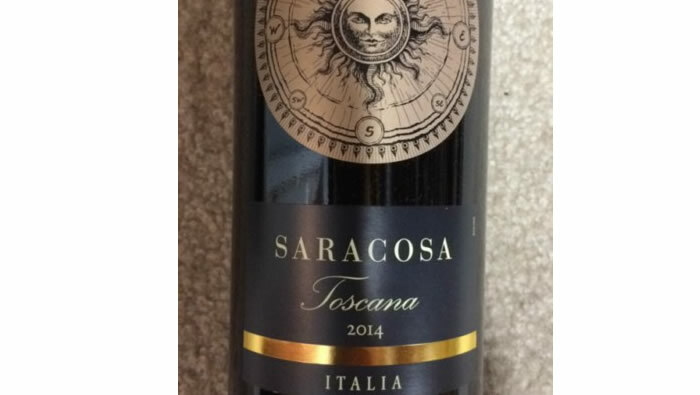 The aarbanera family’s flagship is “one of the all-time great Super Tuscan reds.” This far more affordable Favorite’s made with the same Sangiovese-based blend, and has its own history of acclaim. Enjoy the new, gold medal 2015. 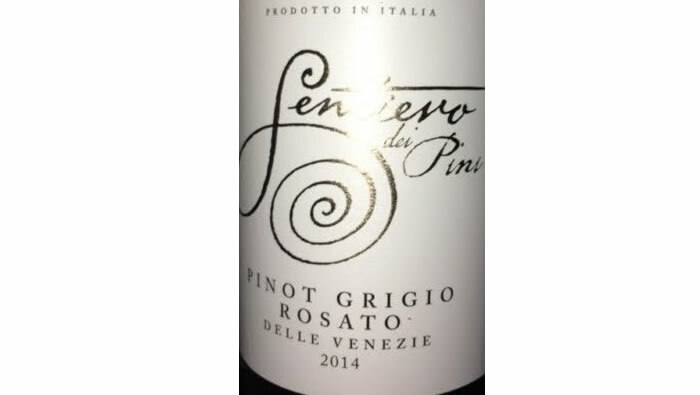 Northern Italian star Giuseppe Secchi’s Pinot Grigio rosato is named for a pine tree-lined vineyard renowned for yielding premium grapes. As fresh as an alpine stream, it’s perfect with salads, seafood and more.